*sport tours including Ski and so on. and so forth in Iran as well as for congresses and larger events .As Full Service Provider, we offer all travel related services around your corporate travel needs and have a team of over 50 specialists to always be at your service also As member of ICHTO ( Iran Culture Heritage, Handicraft & Tourism Organization), IATA ( International Air Transport Association) and many other related organizations we guarantee highest service level and profound expertise. Please have a glance at our enclosed company presentation to get an idea of how Tavakoli Tour & Travel co can perfectly meet your client’s requirements in this specific field of busines. 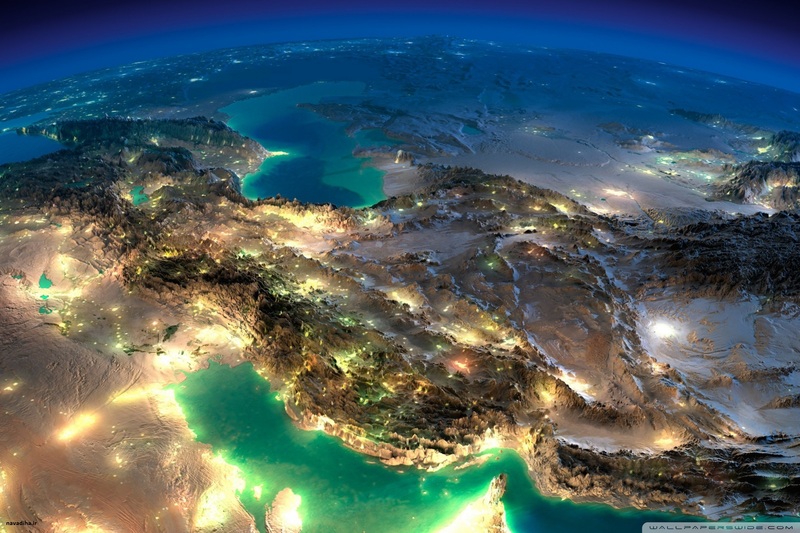 we obtain tourist visa to Iran quickly for all nationalities. For your information ,only some Iranian tour operators can apply tourist visa for AMERICAN, CANADIAN , BRITISH CITIZENS.